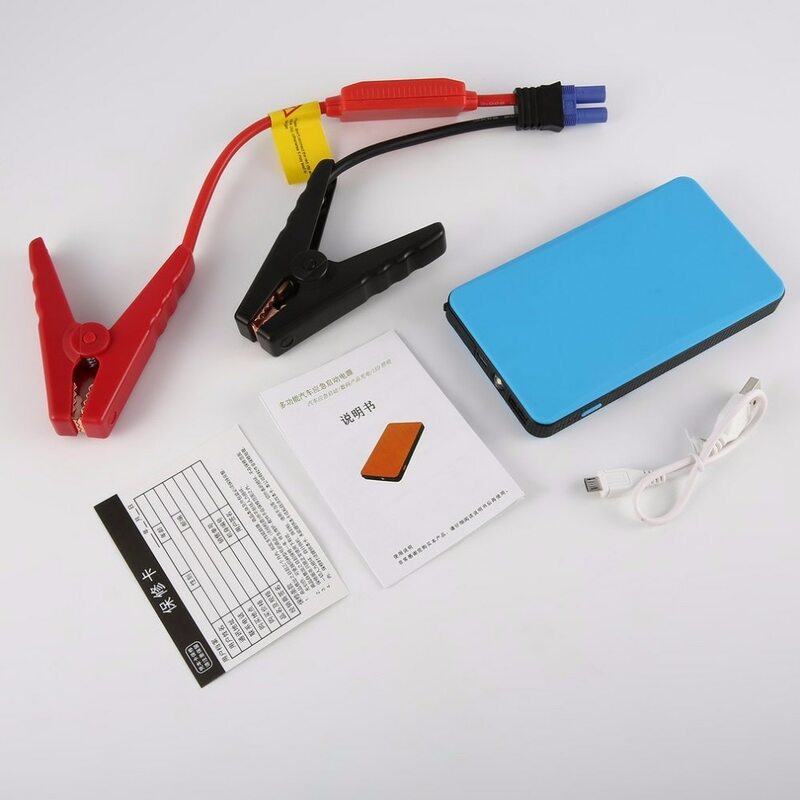 Ultra-thin motorcycle/car emergency starting power is adopted for fast charging and discharging. 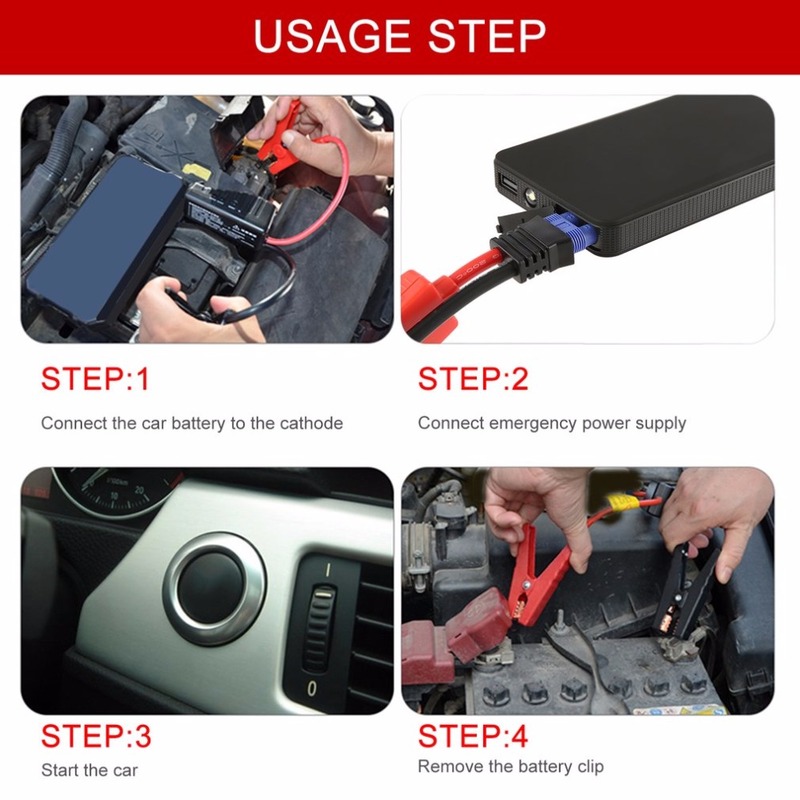 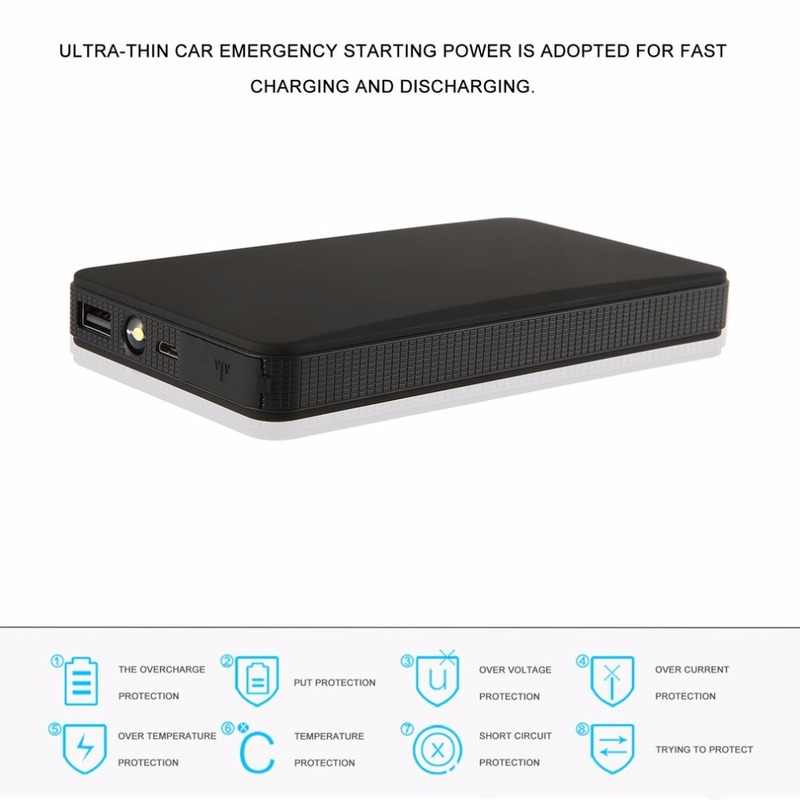 It can support the emergency start and entirely replace the included battery for start-up. 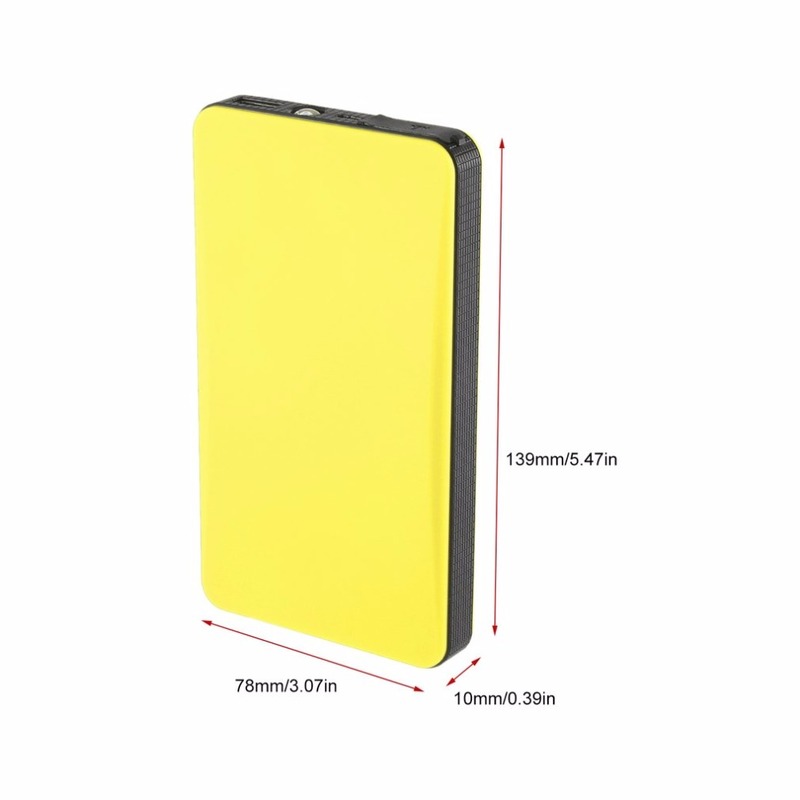 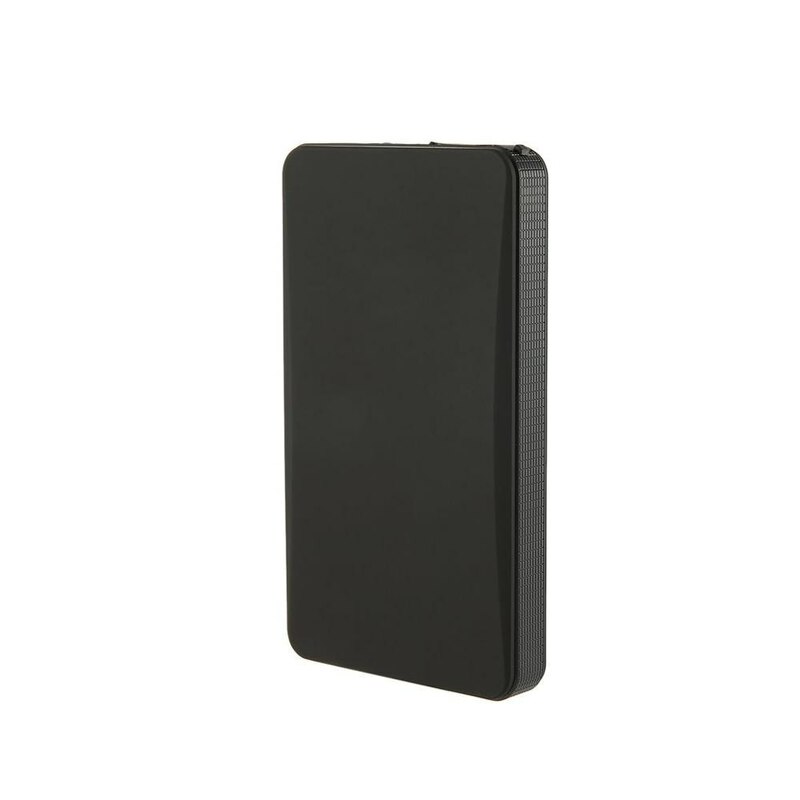 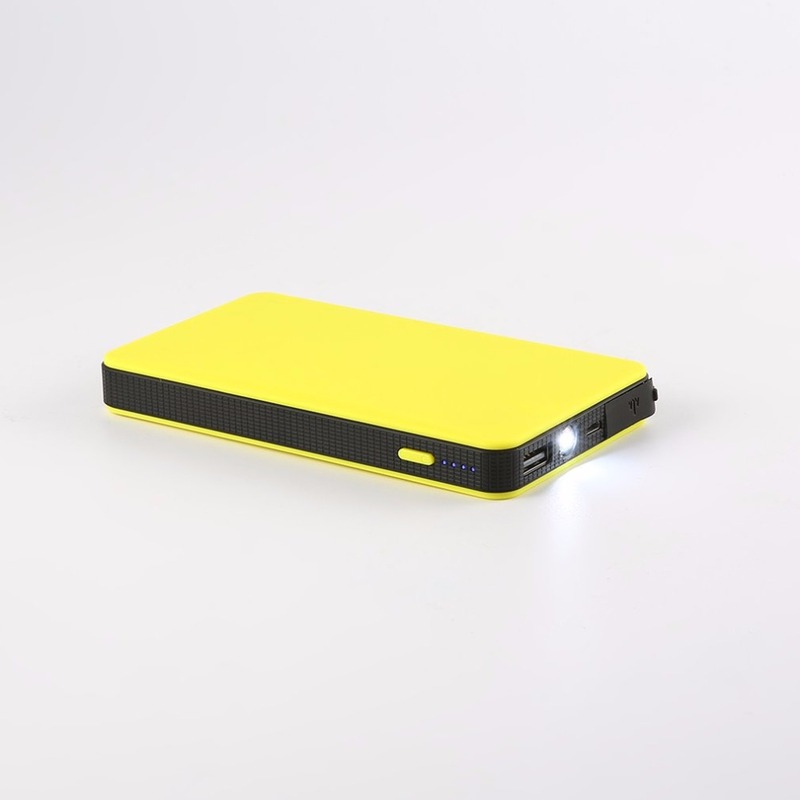 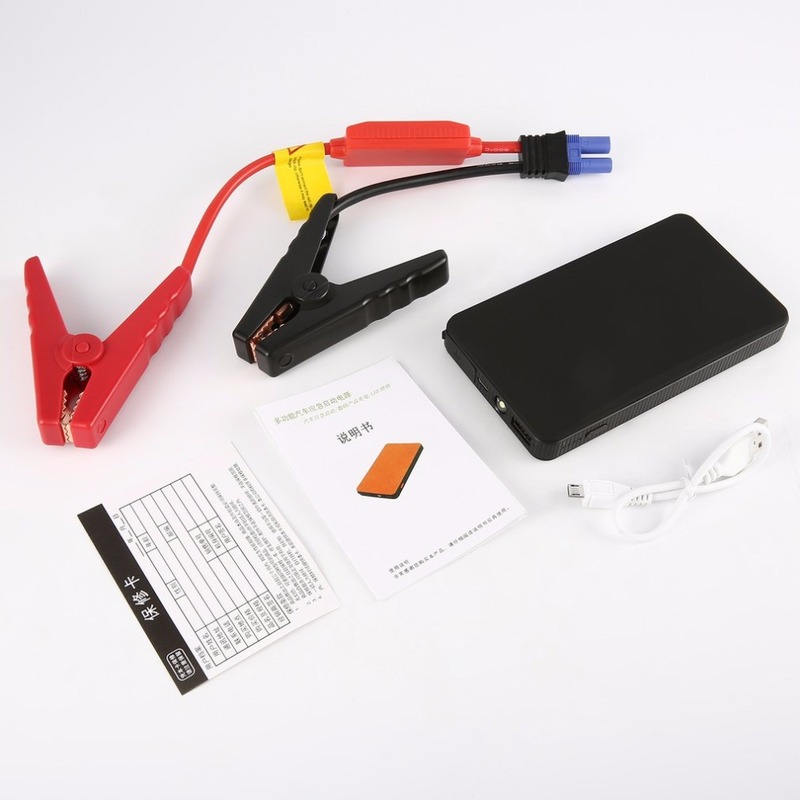 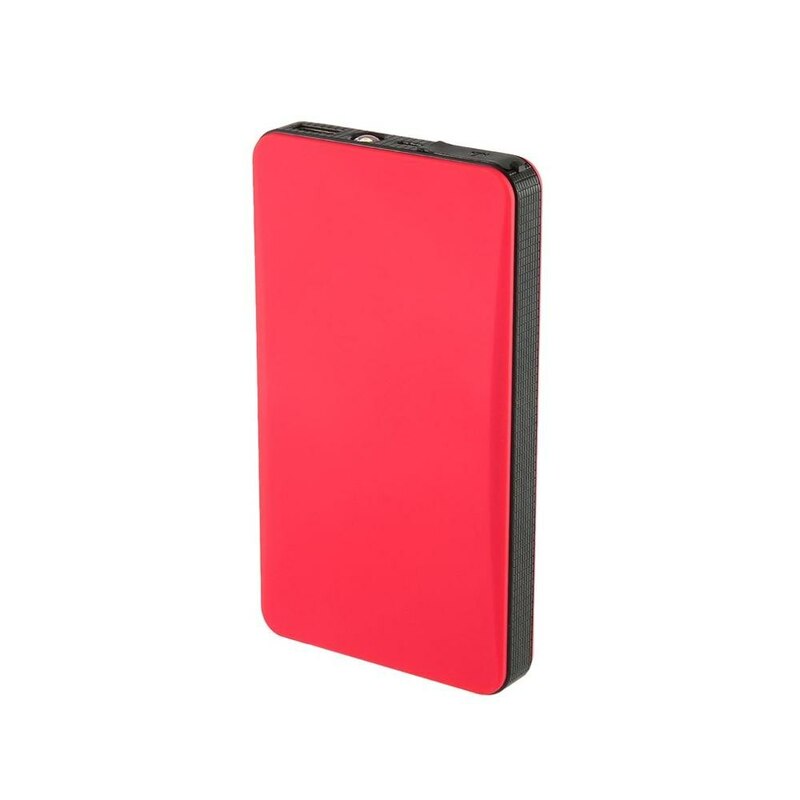 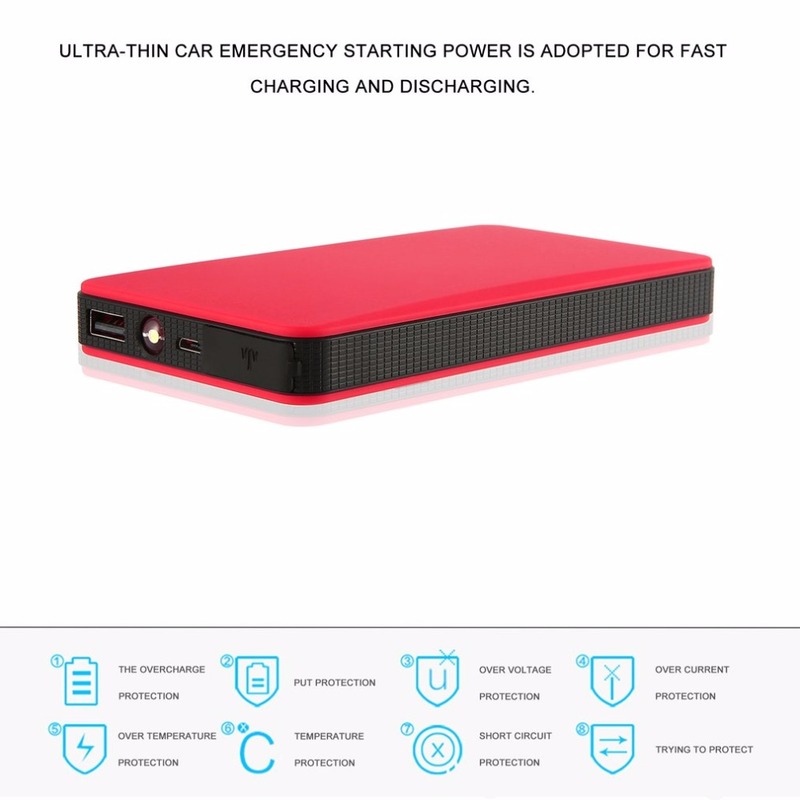 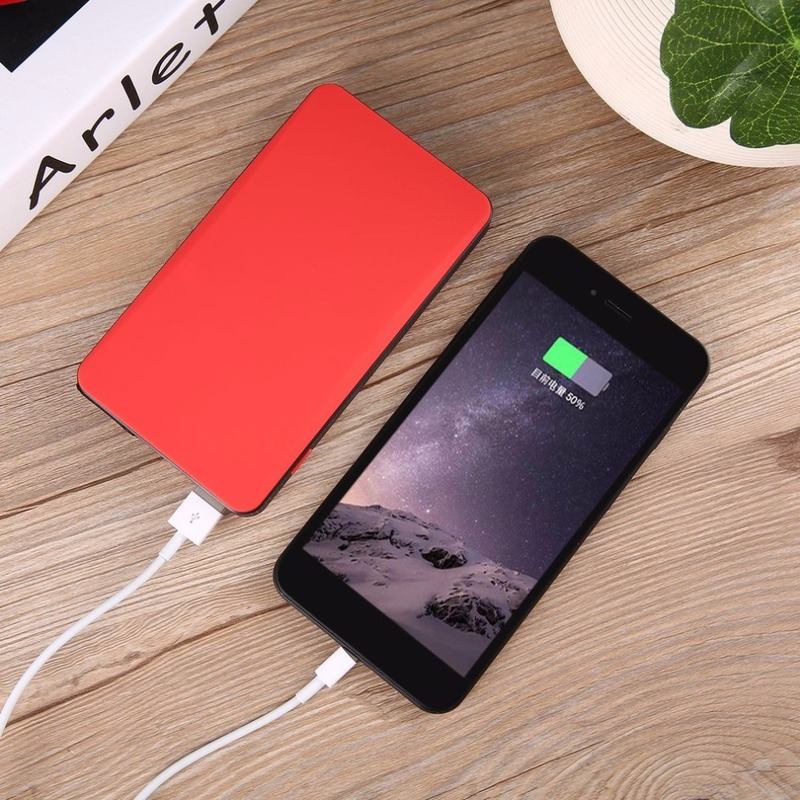 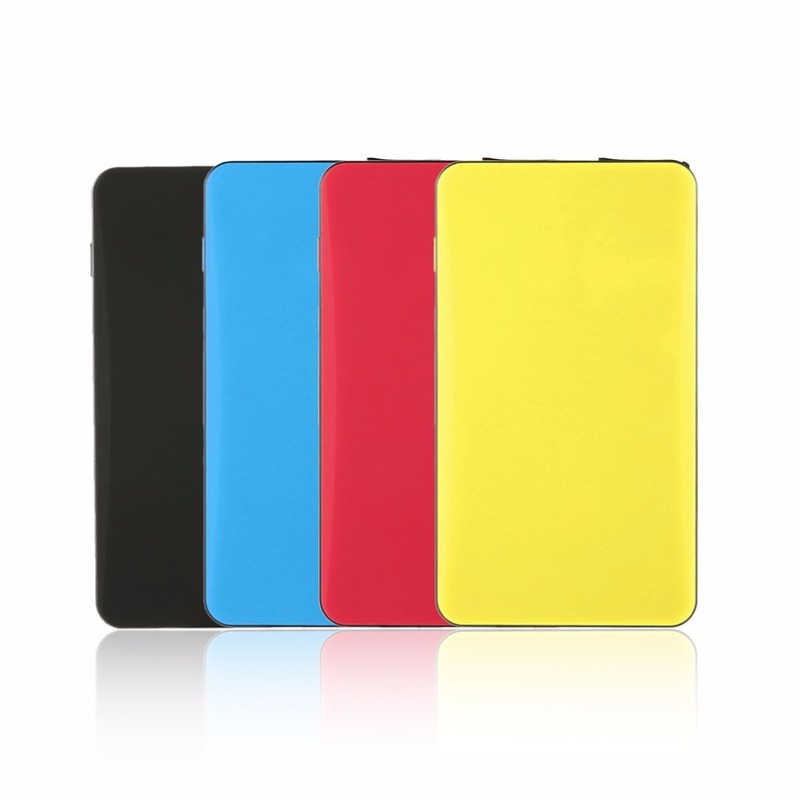 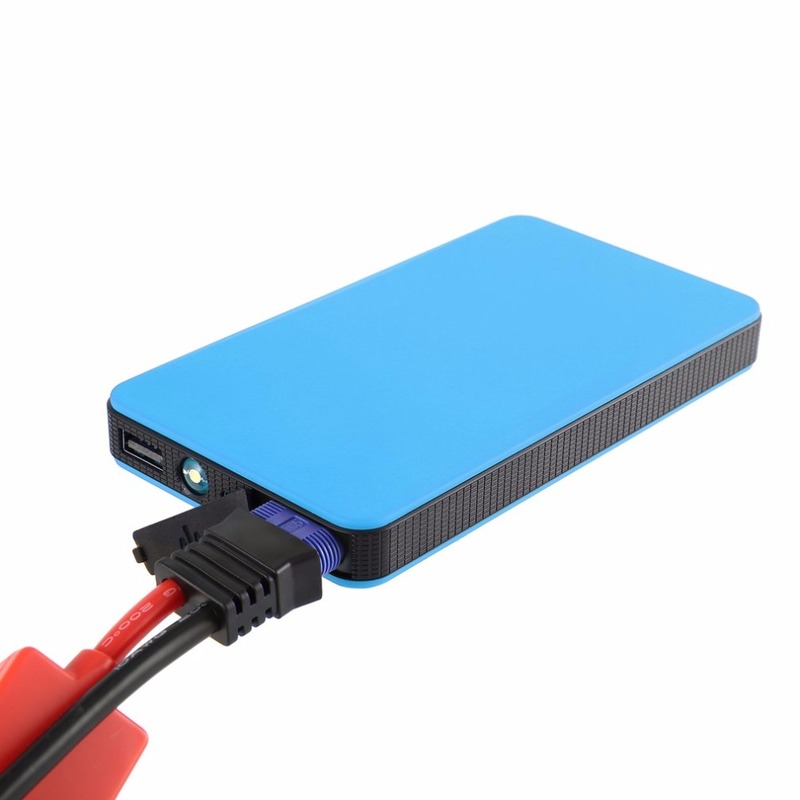 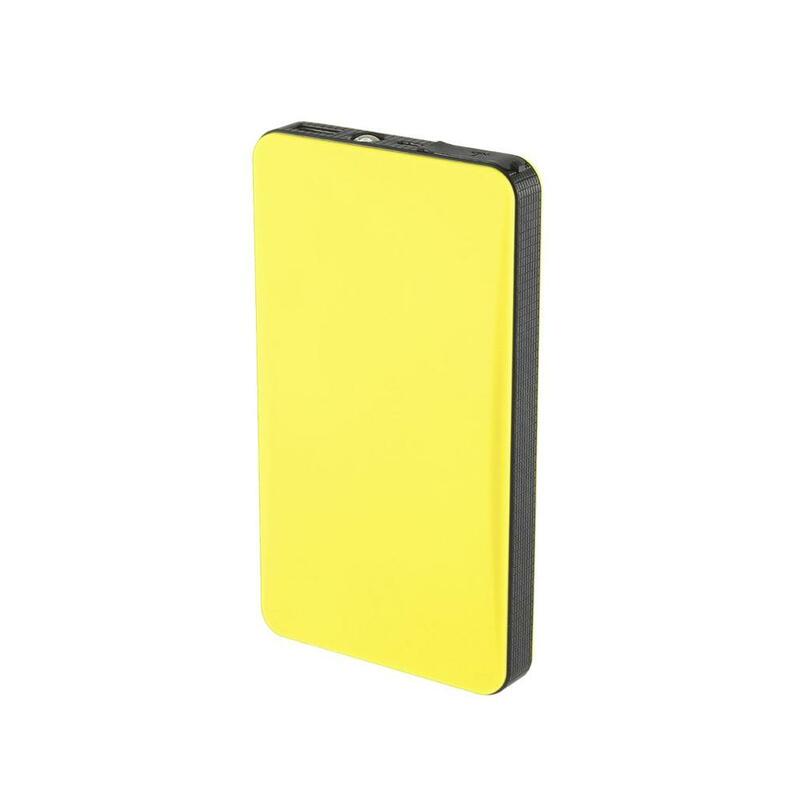 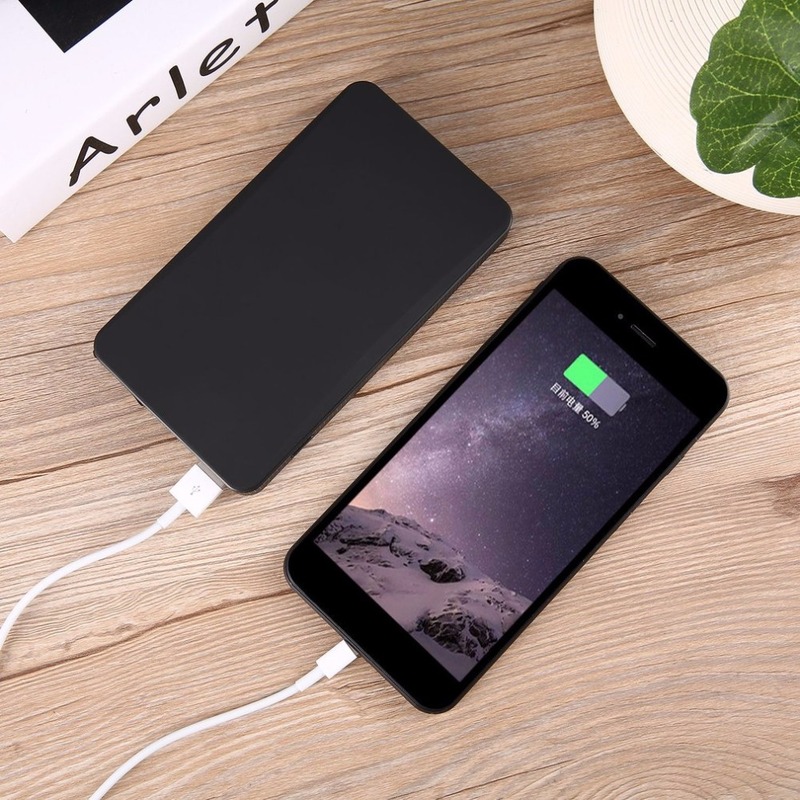 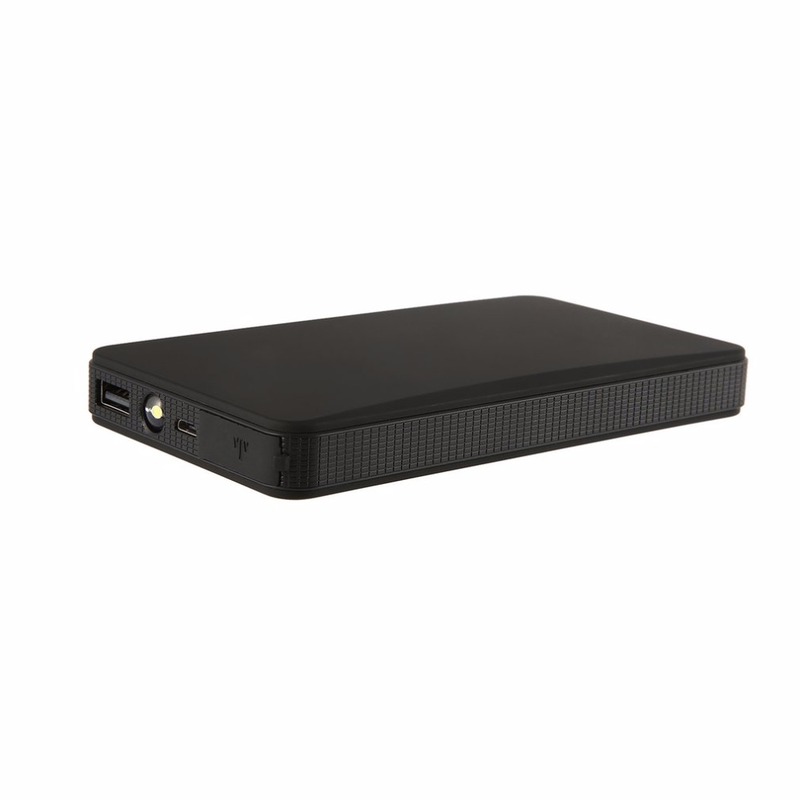 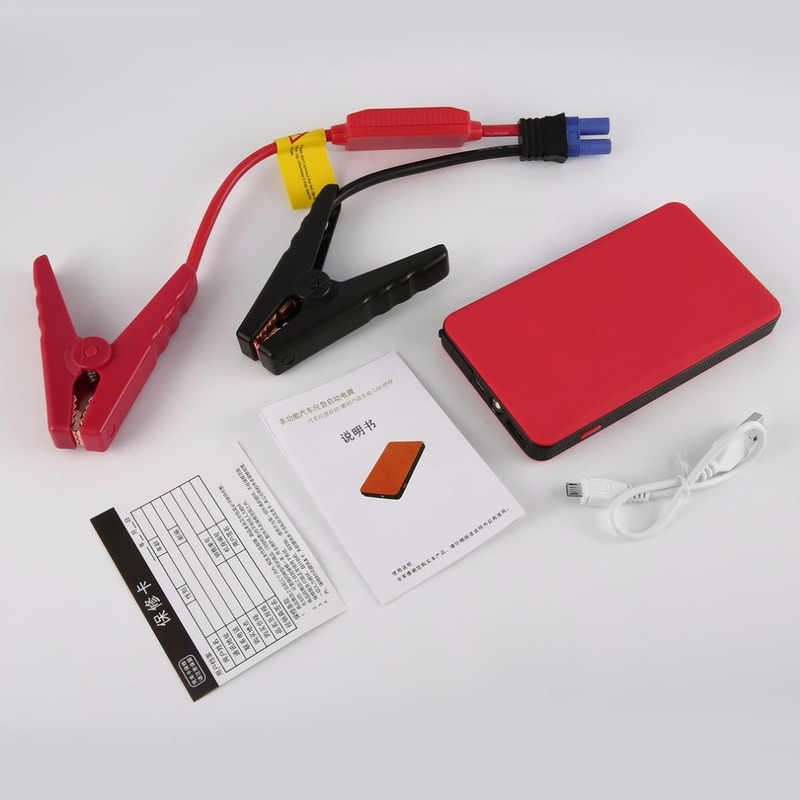 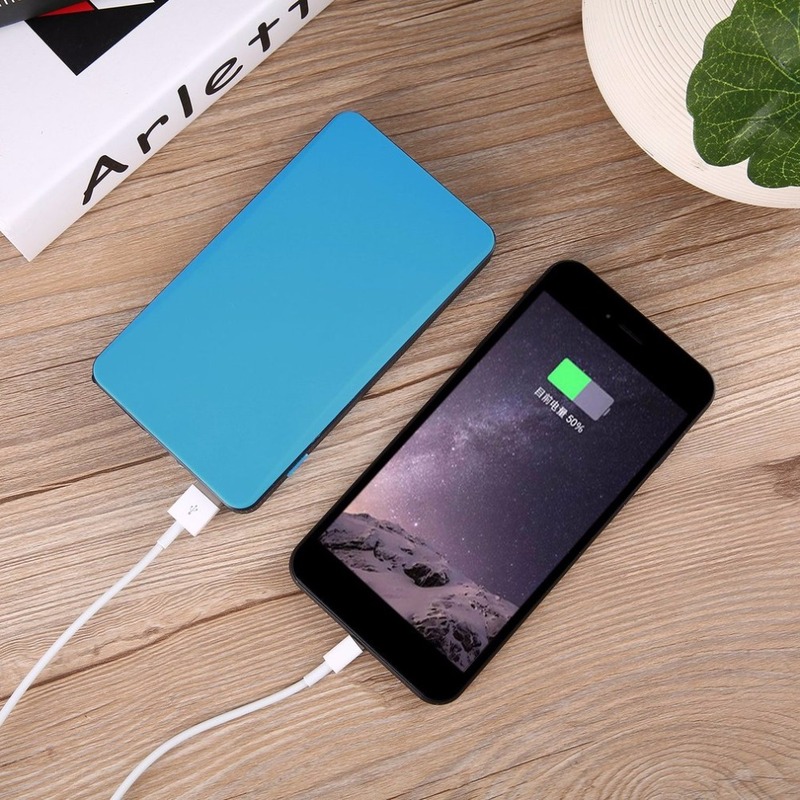 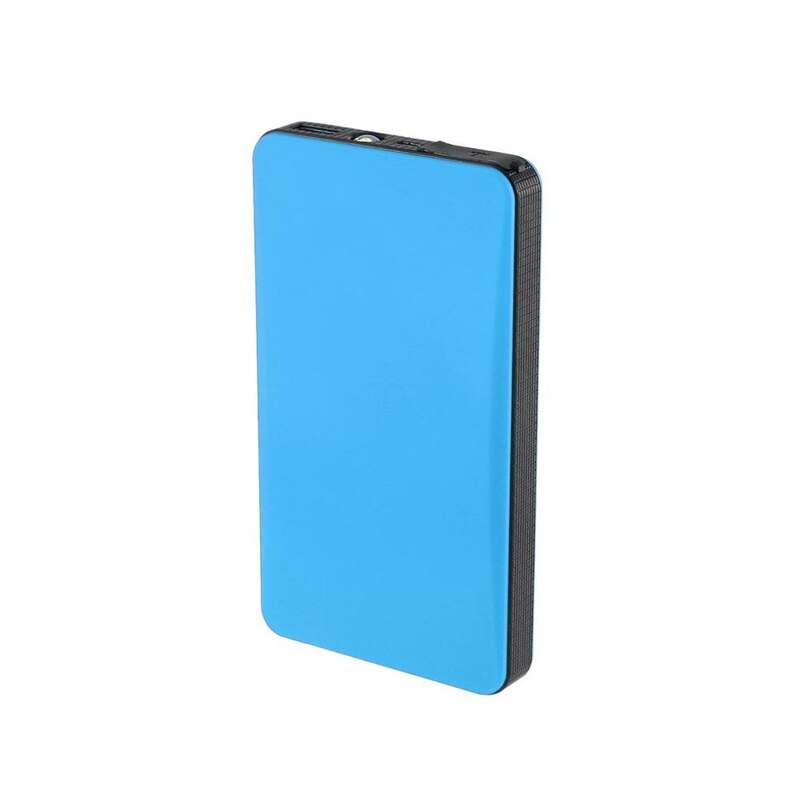 It supports general cellular phone charging and completely replaces the products similar to mobile power packs.